NEED: Finish the Pemba Ministry Center facility. This multi-purpose building is the last major component to fully launch the planned ministry and outreach of the Pemba Ministry Center. 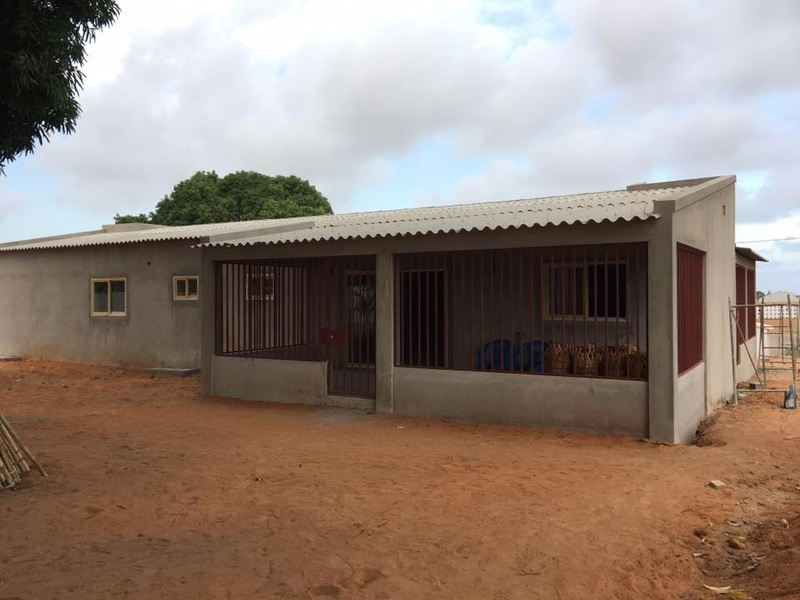 DESCRIPTION: The Pemba Ministry Center is strategically located in proximity to Mozambique’s most unreached areas. It is a strategic component of all planned ministries in northern Mozambique. BENEFITS: This building will be home to the Oral Learners Bible Institute, leadership training events, resource and curriculum development, and much more. 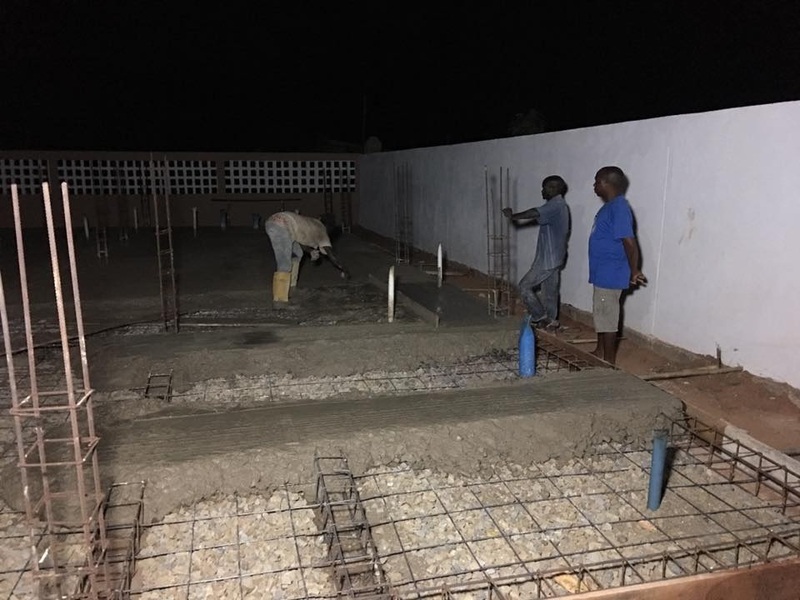 When completed, this new Assemblies of God footprint will effectively lend itself to leading these lost communities to an understanding that they can have eternal life by placing their trust in Jesus Christ. Regular outreach is already underway in the Muslim village of Murrebue, and a church has been planted and built in the community of Sicura. Joel Charest made this awesome bamboo shade that will be used as his classroom for the sports outreach his family holds at their home in Mozambique! Up to 300 Muslim children eagerly flock to the property where a ministry center is currently underway. Every week, the children arrive to play soccer, then they stay for juice and a lesson from the Bible taught by AGWM missionaries, Joel and Adrienne Charest! The Charest family holds the soccer outreach every Saturday. 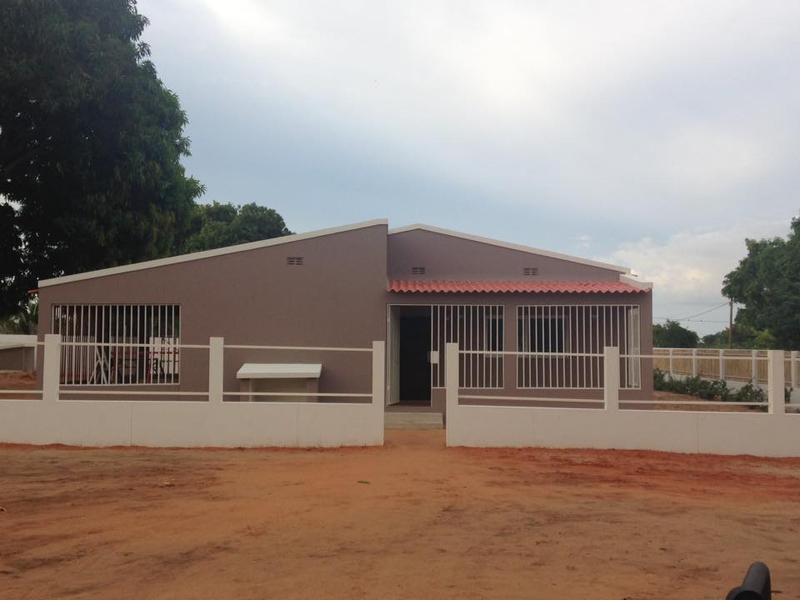 Builders International has already helped complete construction on a mission home on the property. The multipurpose ministry center is now underway, which is the final major component of the site. “WINS” are continually taking place across the globe! We’d love for you to join the fun! The work is continuing! The ministry center is a project that you can go to work or send your financial help so the work can continue. This project is going to be a huge blessing to the local and national church. Click on the GIVE tab/button at the top of this page. could use a team to help finish the work. Please call Builders at 417-582-0003 for team info. <="" span=""> The missionary house is nearing completion! That means the Charest family will finally be able to move in. You can help this happen sooner than later. 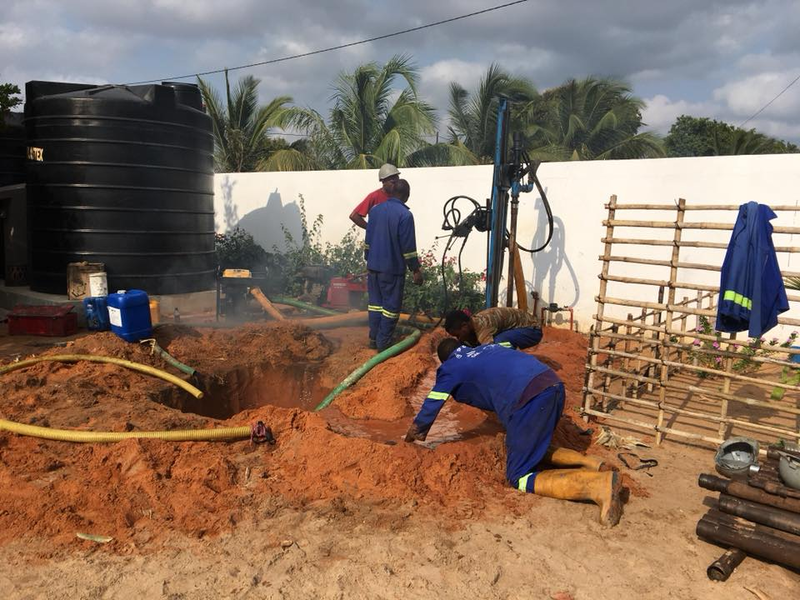 A donation for the purchase of materials will make the most difference the quickest but joining a team and helping with the completion of the construction is another way to really make a difference. Please contact Builders International for more details. 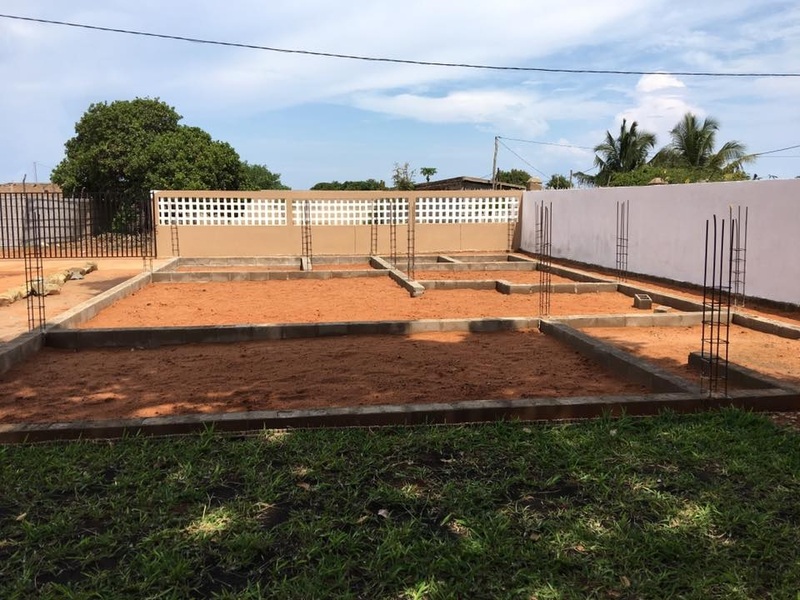 The foundation is in and the Ministry Center is ready to have the floor poured. You can help by going and helping with the construction or by donating. Please contact Builders International for info.